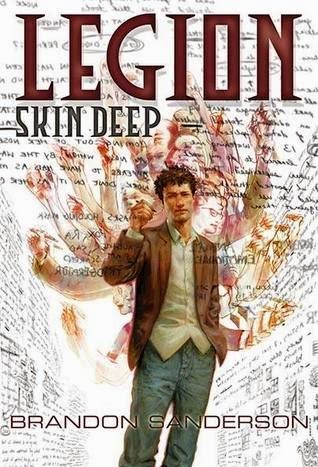 Today we are featuring an audio clip of Brandon Sanderson's latest book: Legion: Skin Deep. I haven't read this particular book, but I loved Steelheart (my first time reading Sanderson). I look forward to trying the Legion series---it sounds just as intriguing and fast-paced as Steelheart was!